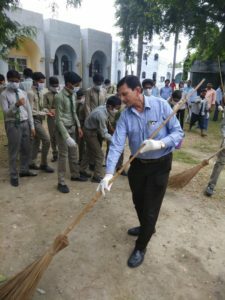 Aligarh, September 7: The Saiyyid Hamid Senior Secondary School (Boys), Aligarh Muslim University (AMU) is observing ‘Swachchta Pakhwada’ fortnight with its teachers, students and non-teaching staff taking part in the cleanliness drive. Major S M Mustafa (Retd), Principal of the school said that the cleanliness drive at the Saiyyid Hamid Senior Secondary School is aimed to spread ‘Swachhta’ awareness with students taking a leadership role in community led sanitation initiatives. He added that the lack of sanitation and hygiene has a far reaching impact on our health and safety, dignity, education and livelihood. Maj Mustafa with the school staff is actively participating in cleaning the school premises. 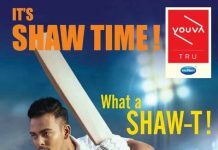 Mr Habib Ahmad (Post Graduate Teacher, Economics) and Mr Sabahuddin (Post Graduate Teacher, Geography) said that the main objective of the Swachhta Pakhwada has been ‘cleanliness, inside out’ – to sensitize and ensure good health and hygiene by providing students with awareness on clean and safe environment, personal health and hygiene. 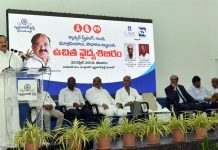 Dr Arib Ali Khan, Dr A H Saifi, Mr Bachchan Ali Khan, Mr Ashhad Jamal, Dr Shahzad A Siddiqui, Mr Rajeev Kumar, Mr Kashif Amir and Mr Mohammad Shahzad were also present on the occasion.